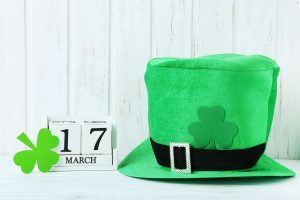 With Saint Patricks Day approaching many families in the USA celebrate their Irish heritage and traditions on 17th March and it is a celebration of Irish-American Culture. 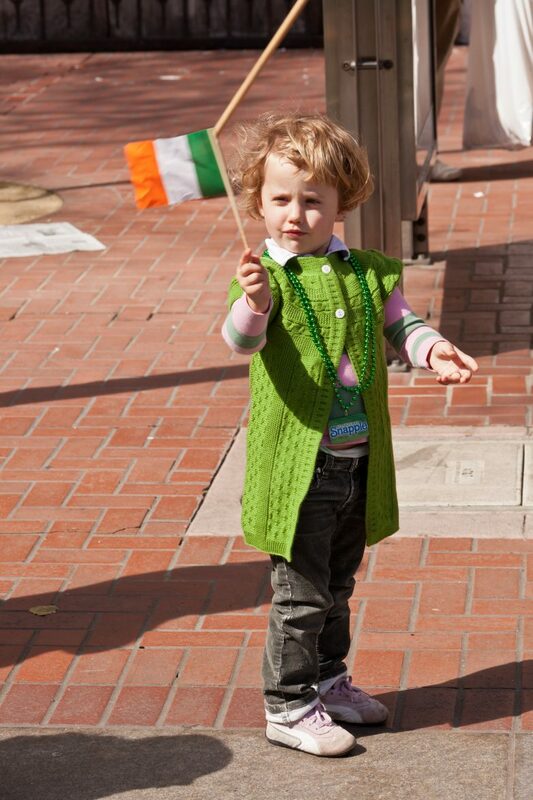 Irish or not this is a fun family day out with the kids and many cities host amazing Saint Patricks Day festivities. From the world-famous New York parade to the green river of Chichago, you can have an amazing Irish time with live music, Irish food, parades, bands and wearing glittering green. Many cities that host amazing events to celebrate Irish Culture is New York, Chicago, Savannah, Boston, Washington, New Orleans and LA. 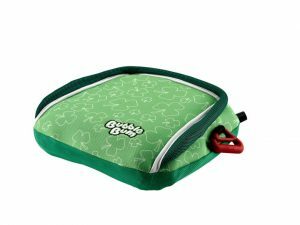 BubbleBum Travel Car Booster Seat will be joining in the celebrations of everything Irish and be wearing green this Saint Patricks Day with the Irish Shamrocks Booster Seat. BubbleBum inventor Grainne Kelly brought you the fun and bright Irish Shamrock Booster Seat to celebrate BubbleBums Irish heritage and add a little bit of Irish charm to the BubbleBum range. The perfect way to celebrate Saint Patricks Day while travelling to the celebrations! 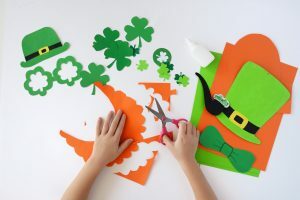 If you are unable to travel to a city many towns have celebrations for Saint Patricks Day or there are many fun saint Patricks Day crafts that you can do at home to celebrate the luck of the Irish! With rainbows, shamrocks, green and gold taking over our minds for the day these fun crafts will keep your little leprechauns busy for hours. Please note you will need a lot of green tissue paper! To make the perfect little shamrocks all you need is green paint, white paper and perfect little hands 😊 paint your little ones hands with green paint and place on the white paper, one at 10, one at 2 then one in the centre then paint on the shamrock stalk and you will have the perfect shamrock! Shamrocks galore, all you need is white paper cut into the shape of a shamrock, glue and green tissue paper cut into tiny segments and then scrunched into balls. Glue the green tissue onto the shamrock shape filling the entire area with green tissue balls until you have a glorious green shamrock! To make an Irish flag you will need white paper, green tissue and orange tissue and of course glue. Split the paper into three segments using a pencil. In the first segment glue on cut up green tissue. Leave the centre segment white and in the last third segment glue on orange pieces of tissue paper and there you have it your Irish Flag ready for the festivities. The pot of gold is the ultimate treat on Saint Patricks Day – all you need is a small pot and you can paint this green. Wrap candy in gold foil and place in the pot and you have a lucky pot of gold! If you are doing anything fun this Saint Patricks Day we would love to hear your plans.